Good morning and HAPPY FRIDAY! Is anyone else as excited as me?! One week from now we will be in a serious food coma. AMAZING Black Friday iPhone App! Get it! Put ANYTHING into this website, and it'll tell you everything you need to know. All about your birthday, compare two cities, and even your calculus equations and how to solve them. When Facebook reunites long lost families, it makes me smile. So apparently you're supposed to throw out your makeup after a couple weeks or months... I'M TOO BROKE! Dear Sugar Daddy- I want this car. Now. Kthanks. The 10 most secure jobs for 2011... Media person being #1987232. How beautiful is the Dubai Waterfront city?! 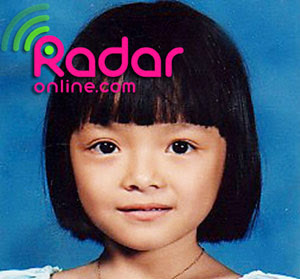 And hello sweet, innocent, young Tila Tequila. That's all for now! Have an AMAZING weekend!